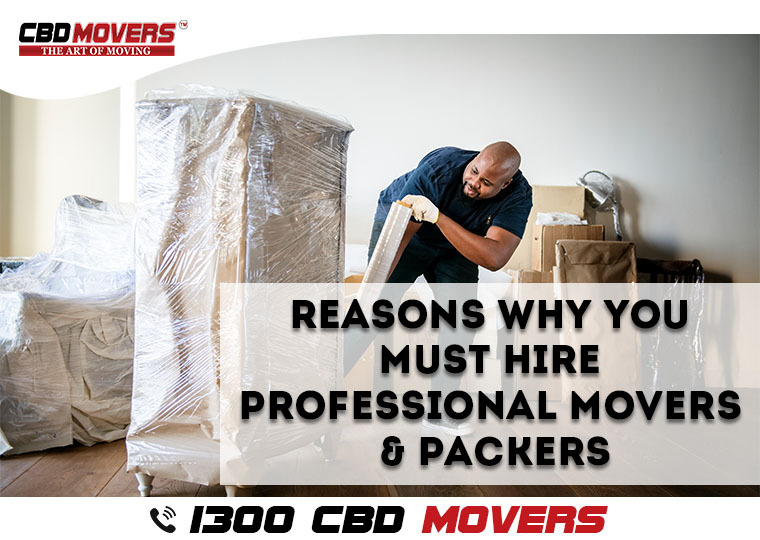 Even if you have finalized the location, property and the timings of your move, the thought of shifting your entire household to the new place may give you chills. And why not, we all have a beautiful household that comprises of numerous valuable assets that offer us both leisure and comfort. After all, these assets need to be transported safely and securely to the new place to make it your home. While some of us would dare to take up the risky task of moving and packing by ourselves, most of us feel clumsy and fear the negative outcomes. With us by your side, you do not have to worry about the safety of your pricey possessions. We take sufficient measures to ensure that your goods are transported with due safety. We are extra cautious about the safety of your delicate goods; hence, you may rest your worries as you are in hands of safest removalists. We are one of the excellent house movers that assure you swift house removals process. We are experienced and full of knowledge to make your transition safe and speedy. With our high-grade packing and moving technology, we relocate you to the new place within pre-defined timelines. 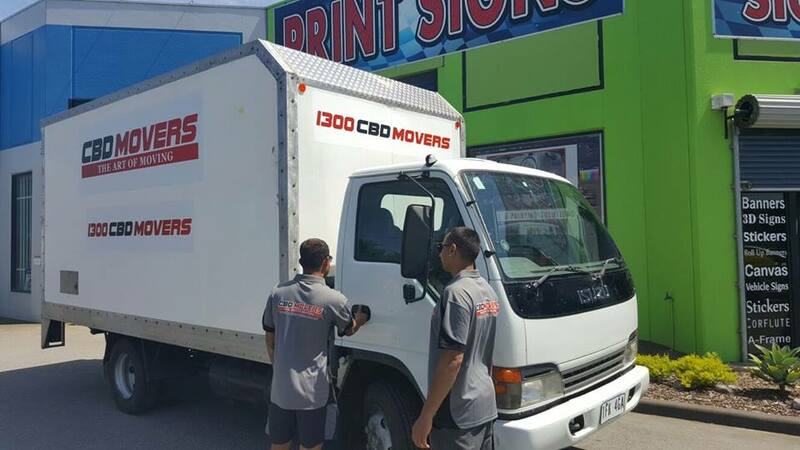 Our removalists services are aptly priced and we do not have any hidden charges associated with our packages. We believe in fair play and hence adopt transparent moving services and pricing. 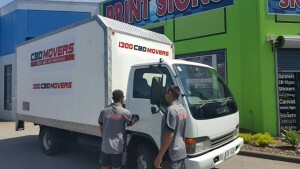 Hire us for any of your house moving requirements in Melbourne, Perth, Adelaide, and Brisbane. We stand for reliability and quality removalists services.